CEoT 2018’s primary audience is transplant professionals. 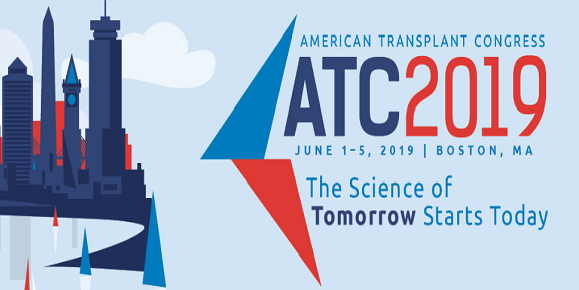 If you are physicians, surgeons, nurses, administrators and researchers working in the field of transplantation, then CEoT is a must-attend event for you. This meeting will be of interest to all subspecialties as well as administrators due to the nature of this discussion’s regulatory impact on a transplant program as a whole. Due to the unique conditions involved with thoracic transplantation, CEoT 2018 will offer separate tracts for heart and lung transplant specialists. These specialty tracts offer thoracic transplant specialists an opportunity to frame the core themes of the CEoT 2018 meeting in terms of their specific challenges. This meeting is being offered for up to 13.0 credits/contact hours. Visit the CEOT page for more information!